Issue #16 hits stores in November. Kieron Gillen and Jamie McKelvie’s THE WICKED + THE DIVINE #16 will feature a variant cover by SHUTTER artist Leila del Duca. 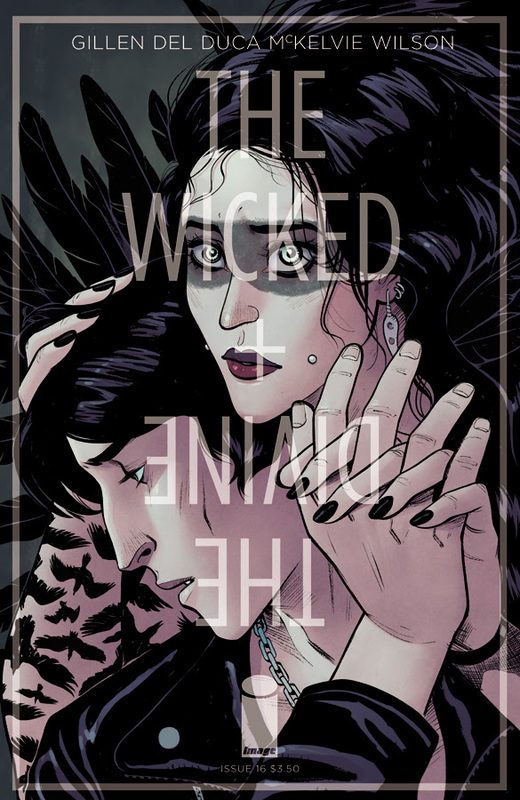 THE WICKED + THE DIVINE #16 will hit shelves on 11/11. Keep an eye out for the special Leila del Duca variant which will be available on the same day.